Experience a true winter wonderland in Norway. 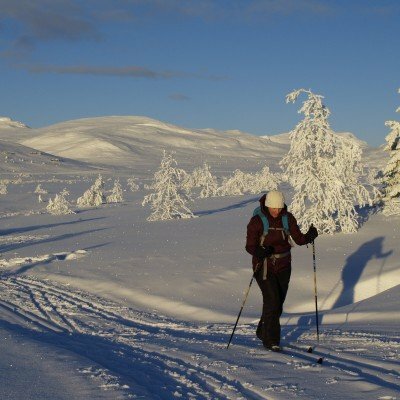 Based in Venabu, our cross-country skiing holiday is one of the most popular choices for Headwater guests in the winter months. Our guests return year after year to cross-country ski in Norway, drawn by the snow-capped mountains and pretty valleys. All abilities are catered for, with all weeks being suitable for beginners to intermediates.